Would you like your order created in to a Mahogany Crown (Wig) ? Would you like your Tresses created into Clip-ins ? 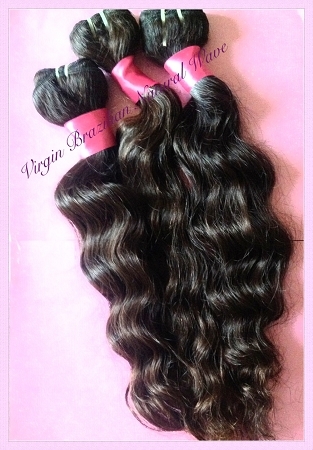 100% Virgin Human Hair unprocessed and uncurled. Our Brazilian hair matches African American, Armenian,& Latina textures.